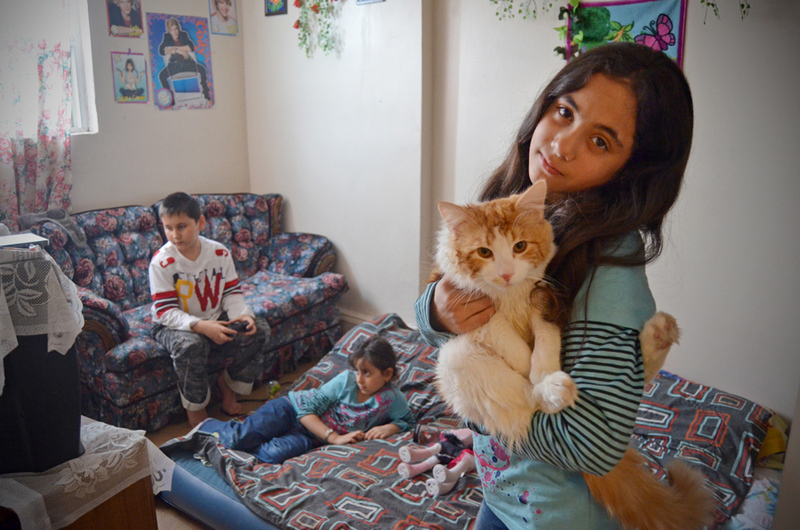 Two and a half years ago, Silvia Gaziova and her family came to Canada seeking refugee status from Slovakia. Because of their Roma ethnicity, they experienced severe discrimination in their home country. Despite reporting police beatings, attempted sterilization, and the threat of neo-nazi attacks, their refugee claim has been denied and they are currently waiting to hear if their last plea, their Pre-Removal Risk Assessment application, will be accepted. The list of family discriminatory grievances is long, and can be categorized in to housing, healthcare, employment, education, public transportation and personal safety. However, Gaziova and her family have had difficulty convincing the Canadian government of their need for asylum due to language, financial, and legal barriers.